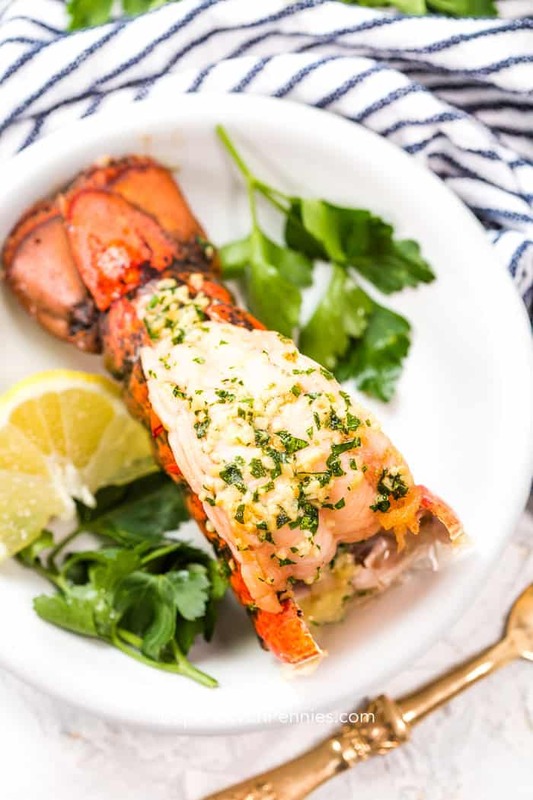 Broiled Lobster Tail is a decadent treat! 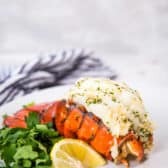 With Valentine’s Day right around the corner, chances are you are thinking of what you could make for a romantic dinner. 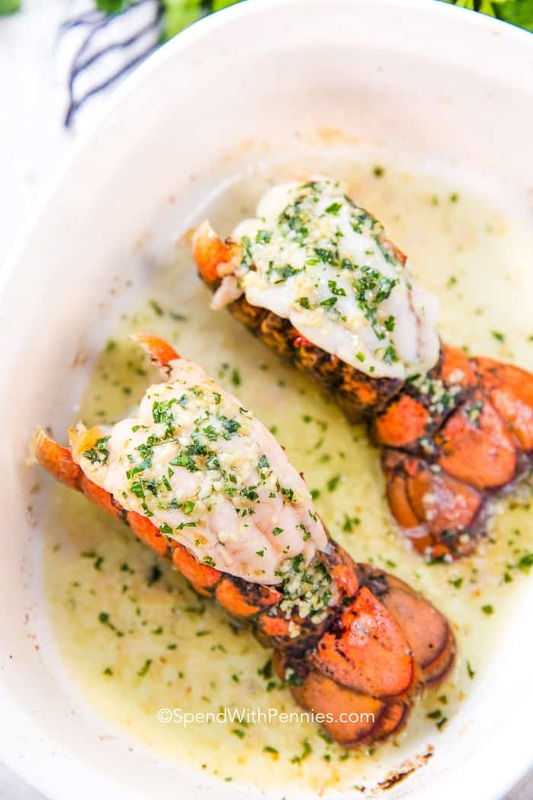 You could go out, wait in long lines, or make reservations months in advance, pay exorbitant prices, and have a fantastic night. 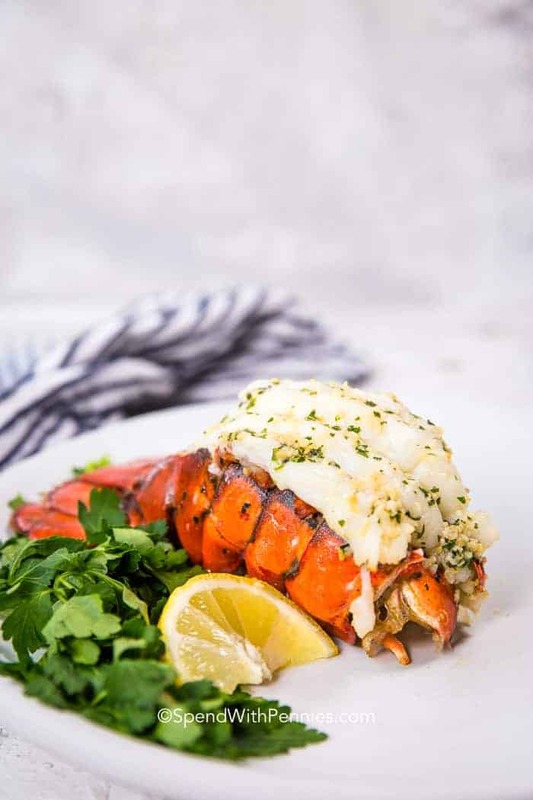 OR, you could stay in, with a bottle of your favorite wine, or a delicious cocktail, and make a dish that is both easy and delicious–Lobster Tail! 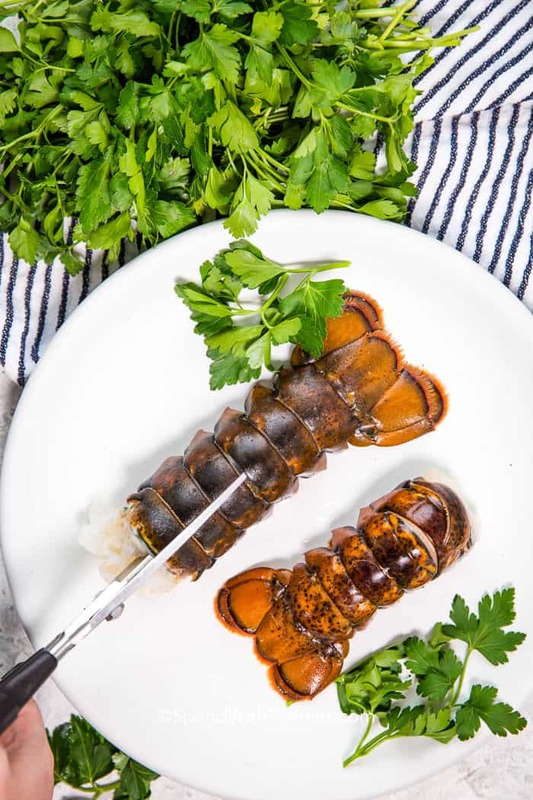 If by chance you have any leftover lobster tail, you can add Easy Lobster Bisque to your repetoire! Keep the shells to get the best flavor possible. 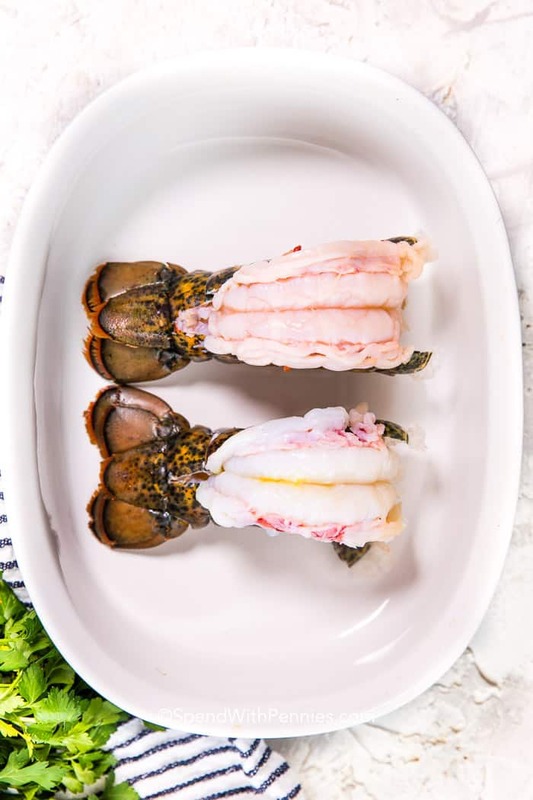 What are the best side disthes for lobster?